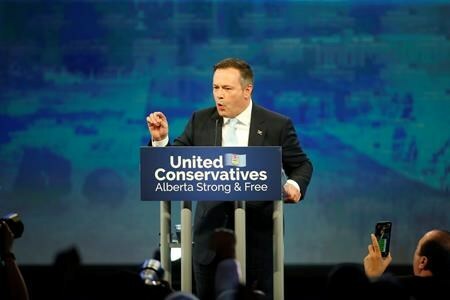 Jason Kenney’s fight is over. Let the fight begin. The former federal cabinet minister now takes his fight to Ottawa as Alberta’s 18th premier. He has promised to challenge the federal government on everything from the carbon tax to proposed energy regulations and equalization payments. “I had zero inkling to do it,” Kenney said in a pre-campaign interview.